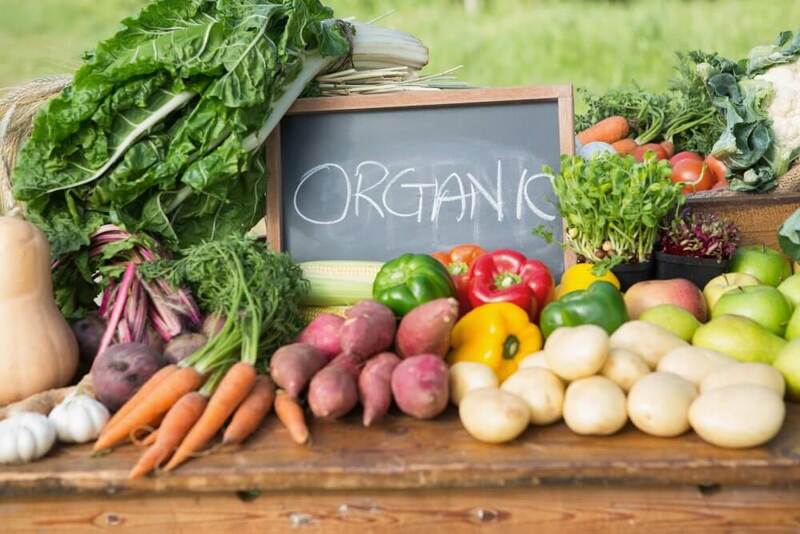 What exactly is organic food, and how is it different from naturally produced ones? The main difference between the two is how they are grown. Common farming methods for fruits and vegetables and livestock involve using a variety of synthetic and chemically produced fertilizers, pesticides, hormones and medications that either speed up growth and production or make up for extreme living conditions. 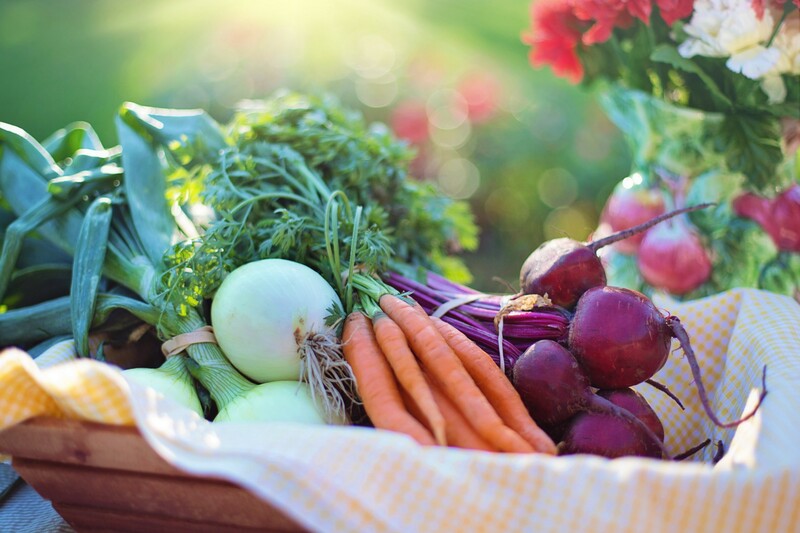 Organic farming makes use of manure and compost, crop rotation, and mulching for fresh produce and makes use of GMO feeds and growth hormones for livestock. Although countless studies have been done to prove whether organic food is better, it may not technically be healthier. The difference between the two isn’t extreme. Some studies prove that they have found more antioxidants (about 60% more) and micronutrients in organically grown fruits and vegetables, but other nutrients don’t show much of a difference. Results vary greatly due to various handling practices. One study shows though that the use of natural, non-synthetic pesticides makes plants produce their own protective compounds to ward off insects and other animals. These compounds could, in fact, be beneficial to humans helping improve our own immune systems once ingested. Another thing to consider is that for conventionally grown produce, they are less exposed to nitrogen, which they would normally get from synthetic fertilizer. The tendency then is that organically grown produce would take longer to grow. Slow growth would mean a greater concentration of certain vitamins. A study done at the University of California, Davis in 2008 shows that organically grown tomatoes, due to the more lengthy time of production, would, in turn, produce double the amount of quercetin, a flavonoid that supposedly prevents cancer, heart diseases, and other circulation problems. For organic livestock, they are given more freedom and time to grow naturally and will, therefore, produce a lot more omega-3 fatty acids. To tell you truthfully, the vitamin E level difference wasn’t much between organic and normally produced. In fact, protein in organic wheat was deemed much less than in synthetically grown ones. So, advantages to tipping the scale in either direction was more a reflection of a seesaw than anything else. 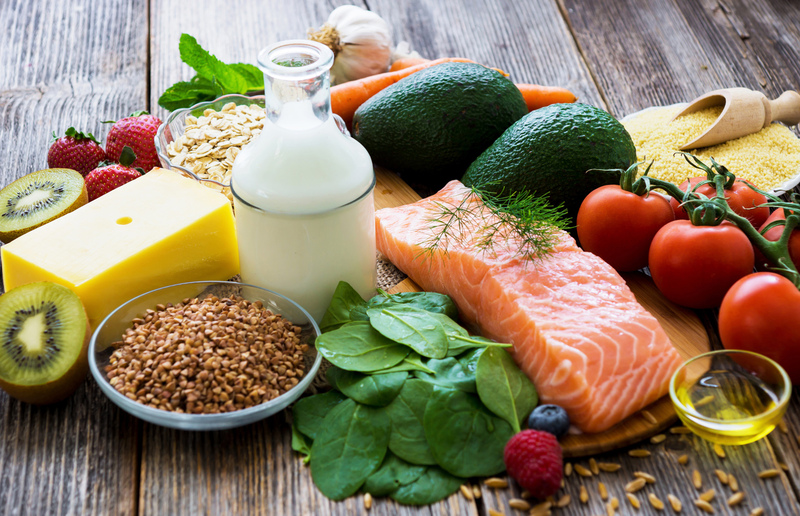 More and more studies are being done annually on whether or not organic is the way to go if you’re purely considering a food’s health benefits, but there could be other reasons as to why people pick organic. It has less of a negative impact on the environment and takes into account land’s sustainability more than production. Although it does take care of the land in the long term, does it help our farmers and their production? Due to organic farming being more tedious and lengthy, many say that in terms of overall costs on land and time for people, it’s the non-organic food that ends up costing less. But if your concern is purely for health reasons, then the main thing to consider is not whether a food item is organic or not. It is more what you eat that’s important.